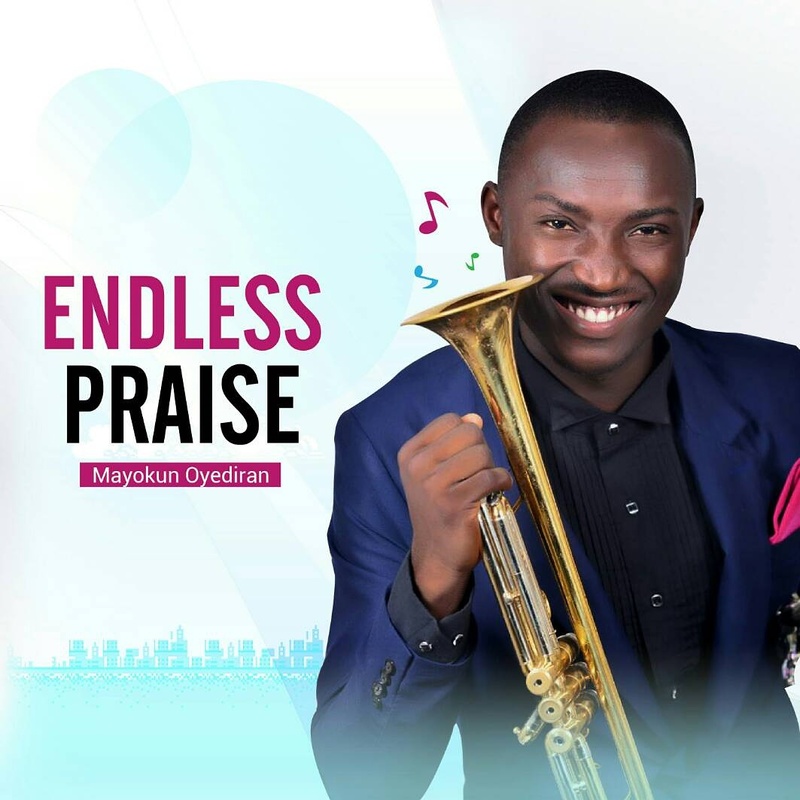 Music: Mayokun Oyediran Releases Debut Single Titled"Endless Praise"
HomeNEWSMusic: Mayokun Oyediran Releases Debut Single Titled"Endless Praise"
This song is a testimony to God's goodness and greatness. No matter who or what we are, we must continually praise Him. God's praise cannot be likened to that of an earthly king because it is an ENDLESS PRAISE. God's praise should be sung as long as we live. Now we know that whoever believes in the Son has eternal life. 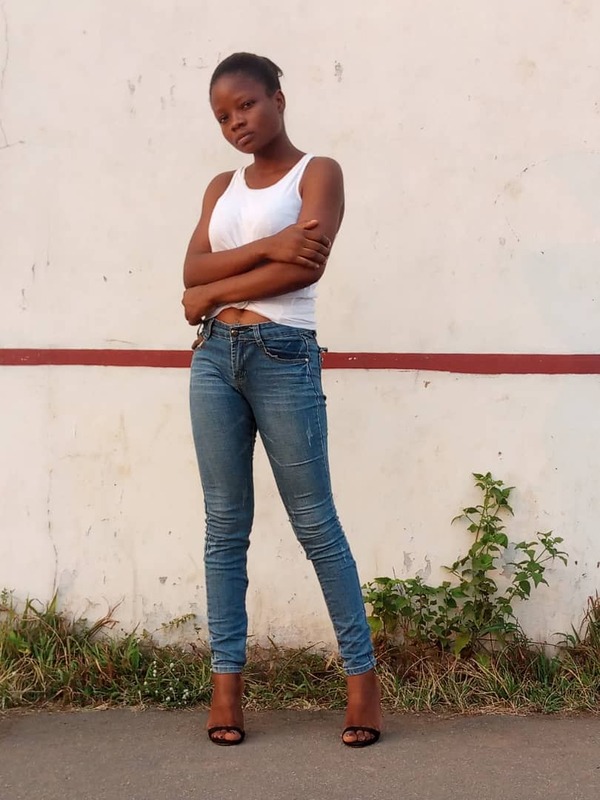 The song was produced, mixed and mastered by Ayodeji Ogunleye. Mayokun Oyediran, who is currently a 500L student of the Premier School of Pharmacy in Nigeria (Obafemi Awolowo University, Ile-Ife, Osun State), is a trumpet player and a lover of Gospel Music. He has served as Music Director, the Jesus People Choir (JPC), Baptist Student Fellowship, OAU and currently a member of the glorious choir (JPC).